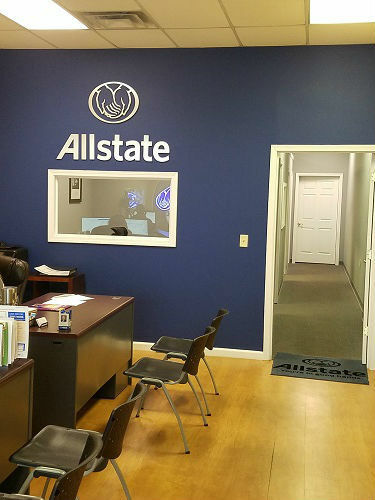 I opened my Allstate agency on December 1, 2016 after a successful career in fundraising, sales management and recreation. I’ve been a resident of Bowling Green since I was 10 years old and graduated from Western Kentucky University. In my free time, I am involved in athletics as an NCAA basketball referee and softball umpire. 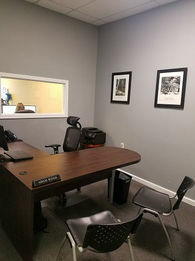 I’m also involved in high school athletics as the KHSAA Volleyball Assignor for the 4th Region, and train basketball and softball officials. 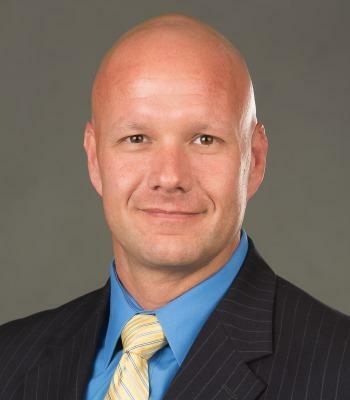 From an organizational standpoint, I’ve supported the Special Olympics since 1992 and sponsor BG East Little League, which is where my sons play baseball. 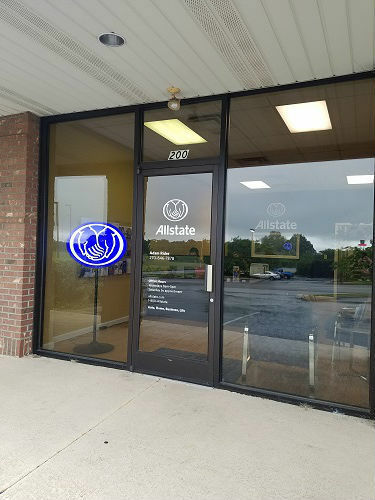 I enjoy being an Allstate agent because I welcome the opportunity to assist individuals and families in protecting themselves from the day-to-day uncertainties while planning for their future. 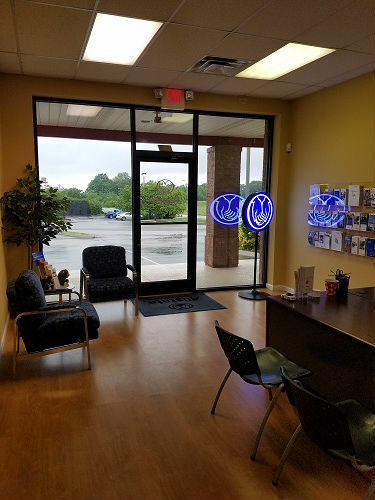 My agency is located right off of Scottsville Road, near exit 22 off Interstate 65. Feel free to stop by any time and let me put you and your family in Good Hands.